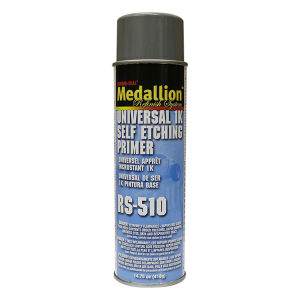 A 1K fast-drying self-etch primer for use on clean bare metal substrates. Available in 16 oz. aerosol can.